"As far as I’m concerned the perfect Father’s Day gift is my new book, Not Taco Bell Material, available for pre-order now and coming out June 12th. It’s a great gift to buy for your old man. Unless you’re me. 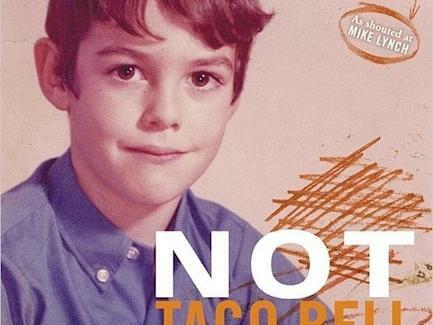 The book is a memoir including my crappy childhood and I talk a lot of s**t about Pops Carolla in there."